This topic has 3 replies, 4 voices, and was last updated 7 months, 1 week ago by shooter. Note: This was the first of the new format ‘fly-in’ mobile classes. We ran a 4-day HEAT 1 class. I have been actively training for 20 years and during that time I have attended and been instructed by a large number of trainers across the country. I have attended shooting courses instructed by a lot of the big name trainers as well as many local instructors. I have attended a number of the large shooting schools as well. I have never written a review of a course until now because none of them really stood out above the others I had taken. The challenge I faced was that those courses of instruction revolved around manipulating the weapon and if I was lucky would include an extremely abbreviated course of instruction on how to employ the weapon as a team. 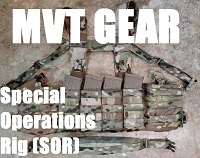 I have been self studying small unit tactics during the 20 years I have been training. Reading and rereading the Ranger Handbook, Youtube videos, everything I could get my hands on. Max published his latest book “Tactical Manual” and I ordered a copy. I already owned all of Max’s prior books as well so I knew the content would be excellent. 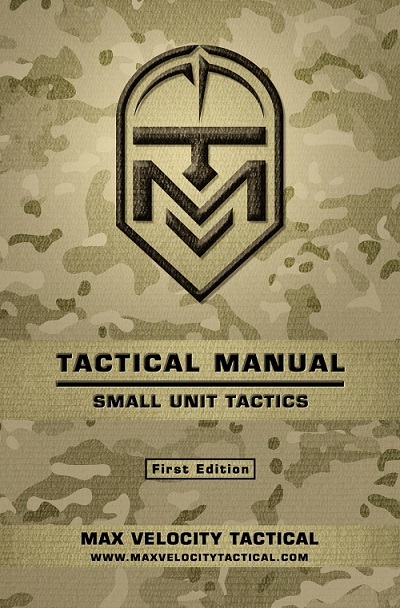 In reading the “Tactical Manual” I was extremely happy to have found a book of instruction that was comprehensive in nature and easy to understand, formatted in a way that lends itself perfectly to anyone who wants to understand and apply small unit tactics. It is easier to read and understand than any other source material I have come across so far. I immediately went to Max’s website and arranged for him to fly out and instruct a private course for him to instruct me and eleven other individuals. This was Max’s first fly out course he has instructed. He provided the instruction in our area and away from the Max Velocity Training Center where he usually instructs. Day one and two we covered weapon manipulation, clearing stoppages and some immediate action drills. This material was extremely eye opening. For example the instruction on malfunctions was different than I had been given in the past. Total, in all of the classes I have attended thus far, I probably have had, collectively, 10-15 days of instruction on malfunction clearances alone. Max was the first instructor to cover them in a way that the thought process of diagnosing the issue under stress, reducing the stoppage and getting back into the fight was organized as a simple sequential process, where one malfunction clearance technique flowed seamlessly into another thus reducing the potential to turn an easy to clear malfunction into a malfunction that is much more difficult to clear. Days three and four are where it really came together for me. These are the days we covered small unit tactics and drills. Using a simple yet extremely effective progression Max took us from individual movements to buddy pairs and then to four man teams. We covered team movements, reactions to contact, techniques for assaulting through an objective, techniques for disengaging from an enemy along with a number of other highly useful team actions. Additionally, we incorporated a number of these actions into a single drill, thus building the ability to be highly fluid and continuously change our actions based on the environment. Max did an amazing job building teams that worked well together. We had a huge range of student abilities and experience. 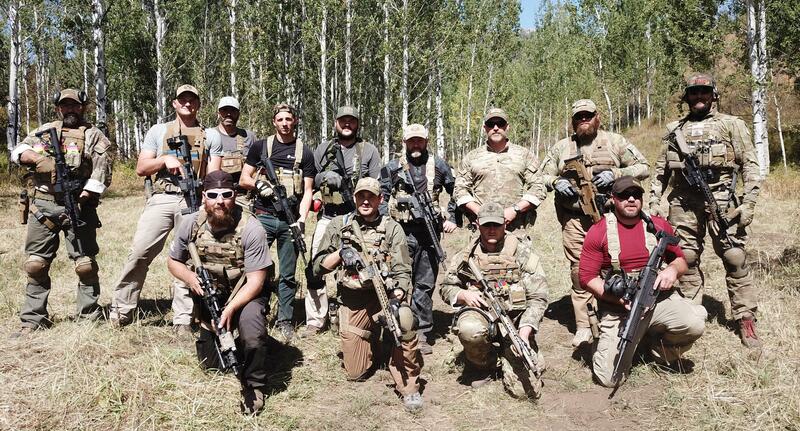 The spectrum included students such as me with a large background of prior training all the way to guys who just bought their first rifle and are starting out. Max took the class through the material in a way that those with a large body of prior experience were not bored, yet the new students were not overwhelmed and were brought up to speed. Max is extremely personable and it is very apparent that he genuinely cares about his students and wants them to be successful in this class. He was more than willing to give instruction tailored to the questions or needs of the group. It is somewhat rare to attend a class and at the end of the first class with the instructor feel like you have developed a friendship with him. I feel like I can say that all attendees felt a friendship with Max by the end of the class, because of the way he relates to people and wants them to succeed. Overall, this class is the best class I have attended by any instructor over the last twenty years. It picks up where other classes stop. Most other courses are so focused on weapon manipulation that they never get to point of how to employ that weapon in a cohesive team in a tactical environment. 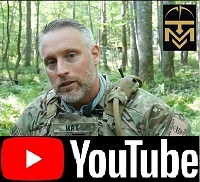 If you think you can learn small unit tactics by watching Youtube and reading the Ranger Handbook, you are completely wrong. If my teenage son thought he knew how to drive because he watched Youtube and read a book on driving, but had never once been behind the wheel I would tell him he was crazy. So if you think there is more to learning to drive than just watching a video and reading a book while sitting on your couch, then you will also realize the importance of actual real life, live fire team based training. 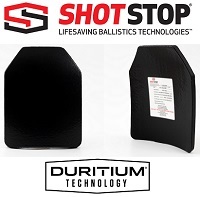 No one to my knowledge provides this other than Max Velocity Tactical and fortunately Max does an extremely good job doing it. I was so impressed, I signed up for Max’s upcoming Combat Leaders Course and will also attend two additional classes next year. To give you an idea of the quality of the course, by course end, every single attendee in our group had committed to taking an additional course from Max next year. 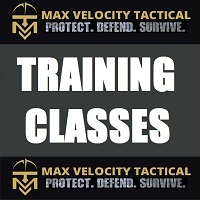 All in all, I wholeheartedly recommend Max Velocity Tactical. I wish I had attended a class from him sooner but will make up for that by attending as many courses from Max as I can in the future. I came to MVT from a similar perspective, and HEAT 1 is truly revelatory. Great analogy on the driving!! We don’t know what we don’t know. Welcome to the family, Dan! Great review!